A commercial property fund is a managed fund which primarily invests in commercial property. Commercial property is any real estate property that houses business activities, including office buildings, shopping centres, hotels and medical centres. Typically, a commercial property fund will own multiple commercial properties that are leased to tenants on long term leases. These funds can be management intensive and many funds outsource property management to an experienced manager who can efficiently manage a number of tenant relationships and a continuing programme of new leasing, lease renewals and rent reviews. Commercial property funds allow investors to access what can otherwise be a niche investment with a significant capital outlay. These funds can also provide a steady rental income and capital growth, and can form part of a balanced property portfolio. One Investment Group members are the trustee/responsible entity for multiple commercial property funds. For further information on selected commercial property funds for which members of the One Investment Group act as trustee/responsible entity, please visit the Investors page or hover your mouse over the “Investors” tab until the dropdown menu appears then hover your mouse over the “Property Funds” option followed by the “Commercial” option.  In addition to acting as trustee/responsible entity for commercial property funds, members of the One Investment Group provide a comprehensive solution including Responsible Entity or Trustee, Custodian, Registrar and Fund Administrator or, alternatively, we are able to provide standalone services. Should you be interested in establishing a new property fund or are contemplating outsourcing some of the functions of an existing property fund, please contact us here.